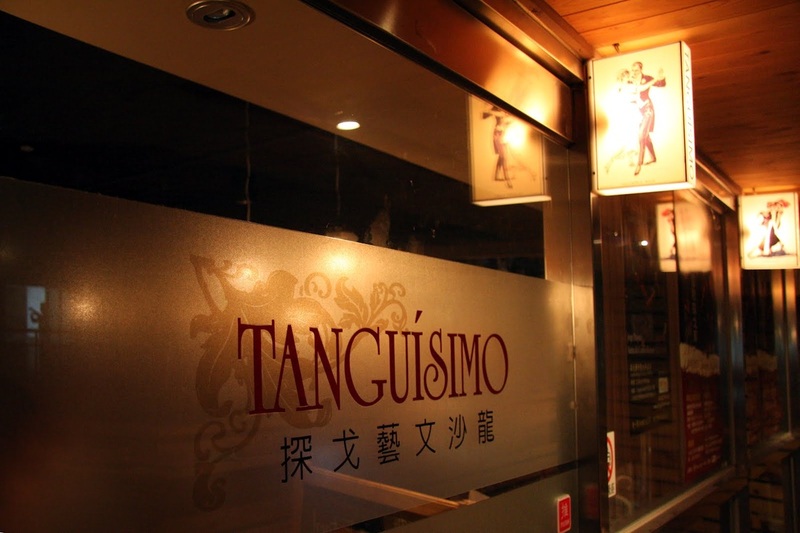 "Milongas" are the way tango parties are called in Buenos Aires. The night consists of mainly three musical genres - tango, milonga and vals - grouped in sets of 3~5 songs for social dancing. "Practicas" are open practice sessions of tango. We practice alone, in couples, and with or without guidance. It is the most important way to review what has been learned in class and let the body memorize the movements by repetition. Tango show with orchestra and dancers. Tango show with 4+ dancers. Tango exhibitions by one couple. Group lessons are the best way of introduction to tango. Demonstration and explanation is made by one couple of teachers in a clear and thorough way, alternated with practice time in class with individual instruction from the teachers. Suitable for students that have learned the basics and have specific questions, want to have a better understanding of the dance, or simply improve by dancing with the teacher. Also effective for individuals or couples that want to perform or learn specific steps. The most common formula is one teacher with one student or one couple of teachers with one couple of students. Rent for parties and events. Rent for group lessons, full space or half space. Add. : 7F-4, No.169, Sec.4, Zhongxiao East Rd. Taipei, Taiwan.